Mr. Montalvo is the founder and CEO of (IBS) Innovations Building Services. An industry veteran with over 16 years’ facility services experience, Mr. Montalvo has held various leadership positions managing building portfolios (Hospitality, Healthcare, Commercial and Education). 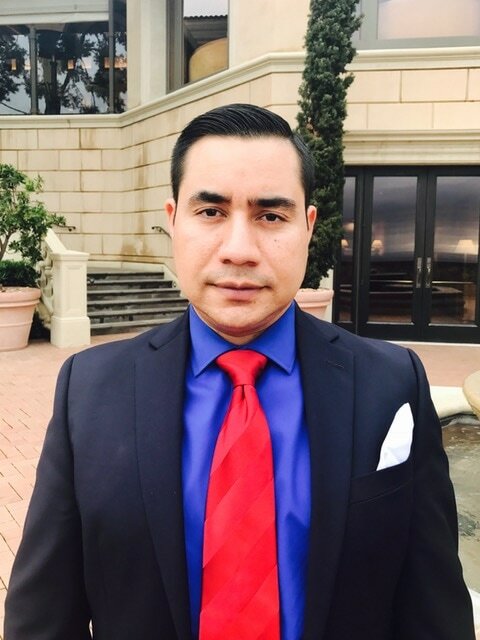 Mr. Montalvo has worked with small entrepreneurial companies and understands all aspects of management and operations from a hands-on position.